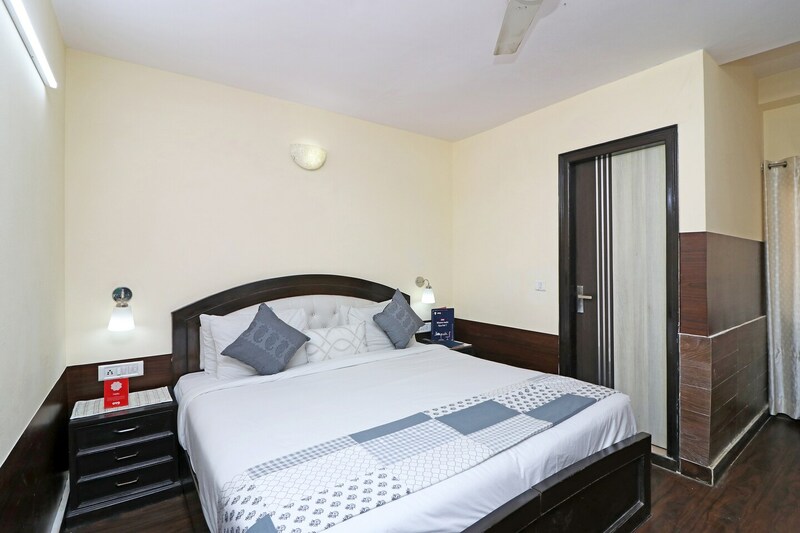 With its easy accessibility to many key attractions, OYO 13451 Star Corporate Avenue in Delhi offers you the best services, experience and comfort at affordable rates. The well trained and friendly staff of OYO maintains the property and ensures your stay is smooth. Our rooms are tastefully furnished and offer amenities like Dining Area, Complimentary Breakfast, Parking Facility and a lot more. If you run out of cash, there is HDFC Bank, State Bank Of Bikaner & Jaipur and Union Bank of India ATM very close to the hotel.